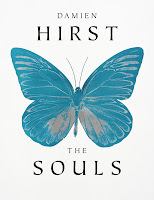 Damien Hirst's The Souls opens tonight at Paul Stolper in London. For the show, Hirst filled the gallery "with 120 framed, foilblock butterfly prints. 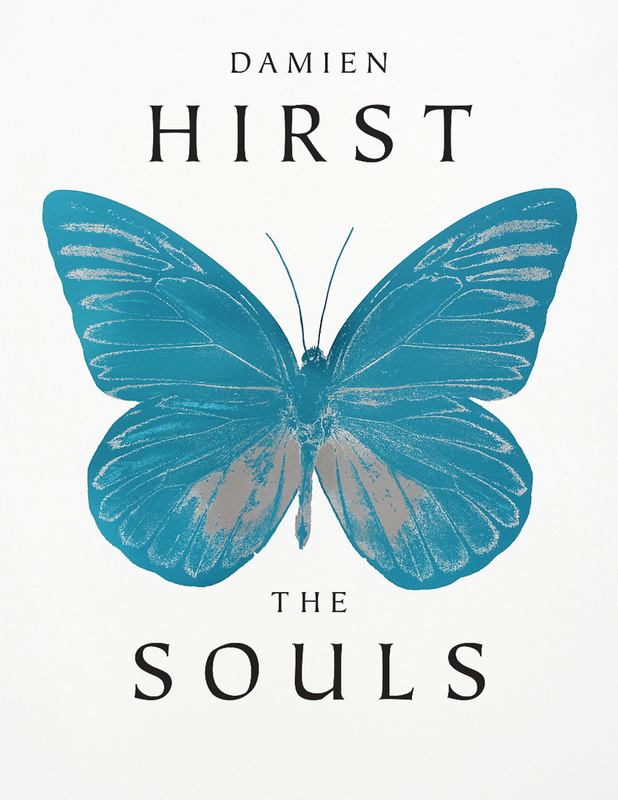 In total The Souls is made up of 4 butterflies, in 80 different colourways, each one in an edition of 15. Vibrant with hue, the finished effect of each print is that of a resonant tension between the stillness of death and the trembling, iridescent life that the individual butterflies convey."